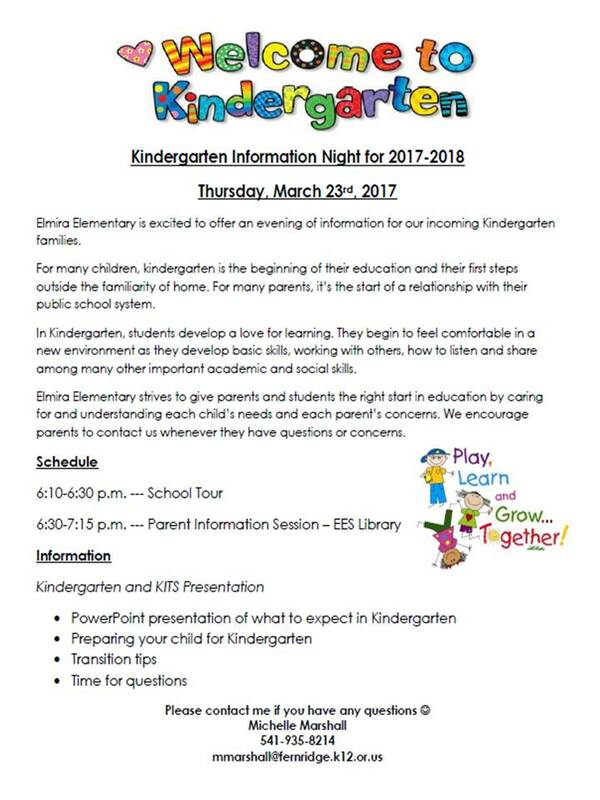 Kindergarten Information Night Coming Up! 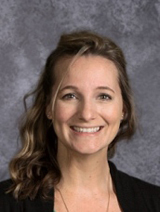 The Fern Ridge School District Family Resource Center will be offering a parent education course, “Make Parenting a Pleasure” at no cost to the public. “Make Parenting a Pleasure” has been proven to help families of young children alleviate family stress. Parenting is the most challenging and important job there is. This course give families the strategies and skills that will reduce family stress, help parents understand and communicate more effectively with their children, and help parents provide positive and effective discipline. This series is for any parent who wants to improve their parenting skills and help their child be more successful. 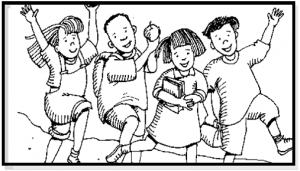 Classes are 6:30 to 8:00 on Thursdays at Veneta Elementary School. Free childcare for children ages 3 and older will be provided and refreshments served. Classes start October 20th and end January 26th.There will be no classes November 24th, December 22nd, or December 29th. Parents who attend classes may win gift cards or other prizes. Parents with questions or wanting additional information, should contact Angi Trent at 541-935-8225 ext. 418 or Olivia Johnson at 541-935-8225 ext. 201. Below is a link to the registration form. Fill it out and return it to Veneta Elementary School, Elmira Elementary School, or the Fern Ridge School District Office. You can also mail it to Olivia Johnson, P.O. Box 370, Veneta, Oregon 97487 or return it by email at ojohnson@fernridge.k12.or.us. Enrollment is limited.